To coincide with the Hills Shire Seniors Week, Lakeview Private Hospital is running two very special FREE events. Spaces are limited so book early to avoid disappointment. 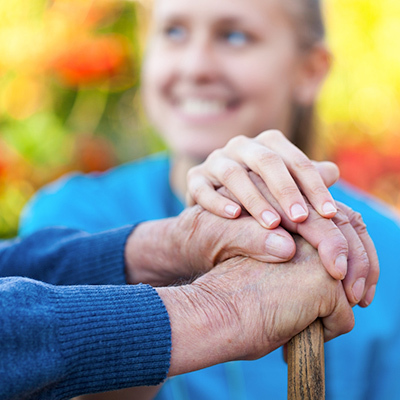 An essential morning class to help reduce the risk of falling over either at home or in Aged Care facilities. This essential morning has been designed for those who suffer from falling over (or have concerns about the risk) and for those who care for them. 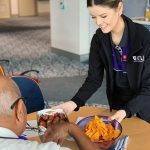 The morning will be hosted at the superb Rehabilitation Centre at Lakeview Private Hospital by some of the centre’s leading Physiotherapists and Occupational Therapists who will talk you through essential things to be aware of both at home and in residential care facilities. Talks will cover advice on ideal equipment that one should have access to, how life both at home and at one’s care facility can be simplified, as well as advice on exercises to reduce risks. The afternoon will include a participation class where you can try some simple standing exercises. Also included is an afternoon tea when you can get to know the wonderful Lakeview Private Hospital team who will also take you on a tour of the excellent state-of-the-art facility including its specialist gym and hydrotherapy pool, and spa. Your venue – Lakeview Private Hospital Rehabilitation: Lakeview Private Hospital boasts a purpose-built state-of-the-art rehabilitation facility offering orthopaedic and reconditioning inpatient and outpatient services. 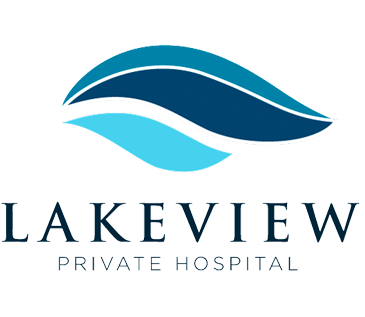 With the very latest in equipment, a hydrotherapy pool and spa, and the combined expertise of the best of medical professionals – all set in a peaceful, modern environment – Lakeview Private Hospital Rehab is a leading facility of choice. Please note the morning is limited to 16 people. There is plenty of parking onsite at Lakeview Private Hospital which is made available free-of-charge for delegates. 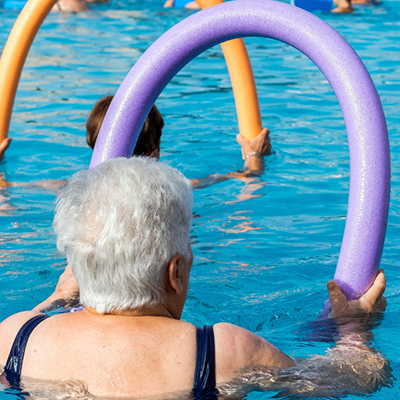 The range of benefits Hydrotherapy can provide for those suffering from arthritis. A wonderful opportunity to experience at first hand the benefits that hydrotherapy can bring to you if you suffer from arthritis. 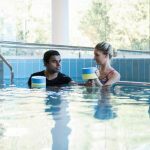 Hosted by the specialist Physiotherapists at Lakeview Private Hospital, this very special afternoon class will take place in the Lakeview Private Hospital state-of-the-art Hydrotherapy Pool. During the class your Physiotherapist will show you how hydrotherapy exercise can greatly reduce stress on the affected joints, improve the physical functioning of affected joints, and stimulate the immune system. The class will comprise of fascinating and highly beneficial talks as to the best exercises for specific conditions before you take to the pool to experience the benefits at first hand. Also included is an afternoon tea when you can get to know the wonderful Lakeview Private Hospital team who will also take you on a tour of the excellent state-of-the-art facility including its specialist gym and hydrotherapy pool, and spa. This event will take place on two afternoons. Each afternoon is limited to 8 people. Each of the Arthritis events to be limited to 8 people each event. Sorry this event is now full.